Your privacy is important to you and to us. So we'll protect the information you share with us. To protect your privacy, Brilliance Gallery follows different principles in accordance with worldwide practices for customer privacy and data protection. 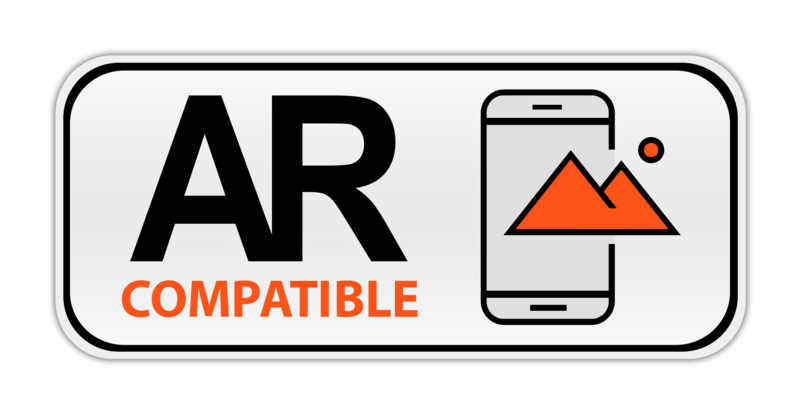 To alert you to product upgrades, special offers, updated information and other new services from Brilliance Gallery. 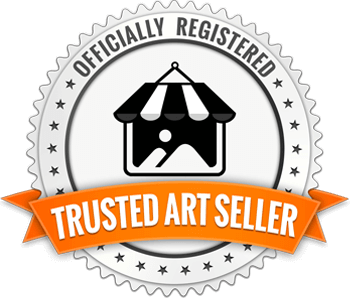 If you choose not to register or provide personal information, you can still use most of www.BrillianceGallery.com . But you will not be able to access areas that require registration. If you decide to register, you will be able to select the kinds of information you want to receive from us by subscribing to various services, like our electronic newsletters. 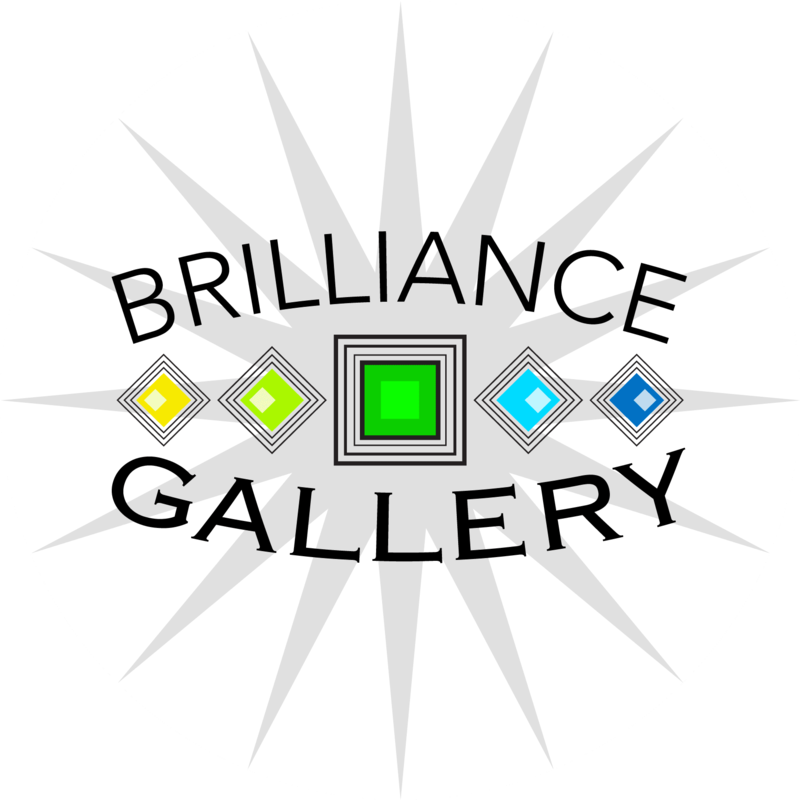 If you do not want us to communicate with you about other offers regarding Brilliance Gallery products, programs, events, or services by email, postal mail, or telephone, you may select the option stating that you do not wish to receive marketing messages from www.BrillianceGallery.com . 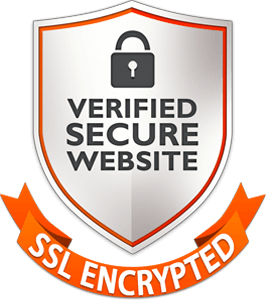 Brilliance Gallery has taken every measure to protect the security of your personal information and to ensure that your choices for its intended use are honored. 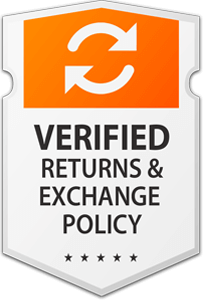 We take strong precautions to protect your data from loss, misuse, unauthorized access or disclosure, alteration, or destruction. Brilliance Gallery strictly protects the security of your personal information and honors your choices for its intended use. We carefully protect your data from loss, misuse, unauthorized access or disclosure, alteration, or destruction. Your personal information is never shared outside the company without your permission, except under conditions explained above. Inside the company, data is stored in password-controlled servers with limited access. 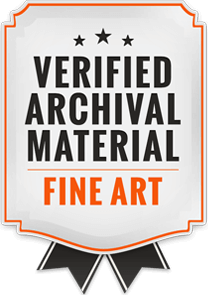 Your information may be stored and processed in the USA or any other country where Werlin Design Group, LLC dba Brilliance Gallery, its subsidiaries, affiliates or agents are located. When you register, we create your profile, assign a personal identification number, then send this personal identification number back to your hard drive in the form of a cookie, which is a very small bit of code. This code is uniquely yours. 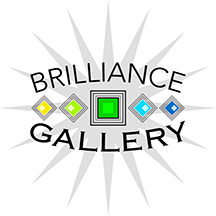 It is your passport to seamless travel across www.BrillianceGallery.com , allowing you to download free software, order free newsletters, and visit premium sites without having to fill out registration forms with information you've already provided. Even if you switch computers, you won't have to re-register – just use your Registration ID to identify yourself.